5. 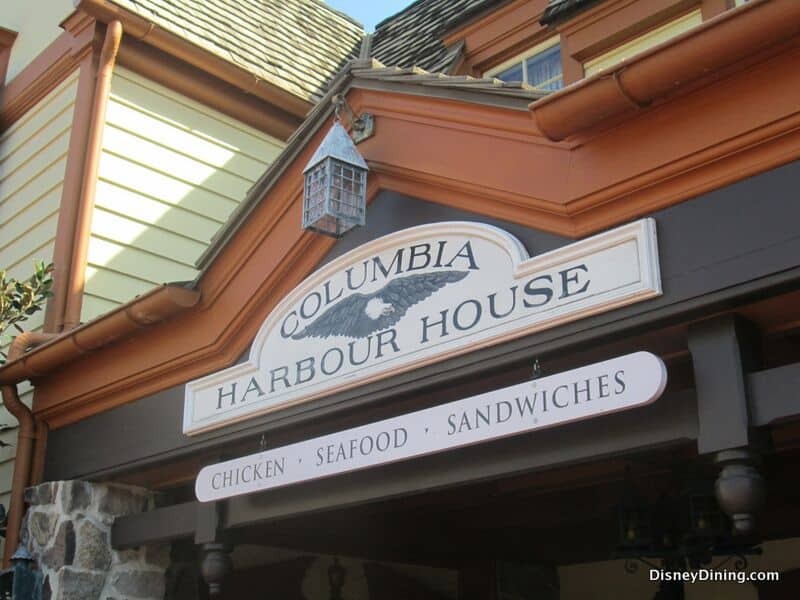 People-watch at Columbia Harbour House. If you’re in Liberty Square when the rain starts falling, duck into Columbia Harbour House and have a piece of peach cobbler. Or maybe Boston cream pie is more your style. Either way, grab your dessert and head upstairs to the second floor of this quick-service restaurant. Get a table by one of the windows and watch Guests as they make their way out of the rain. As the sun comes out, it’s still fun to people-watch, take a break and relax for a few minutes before heading to the next attraction or ride.